This winter and spring I was writing a lot - about Finland, Via Ferratas and bikepacking bags! 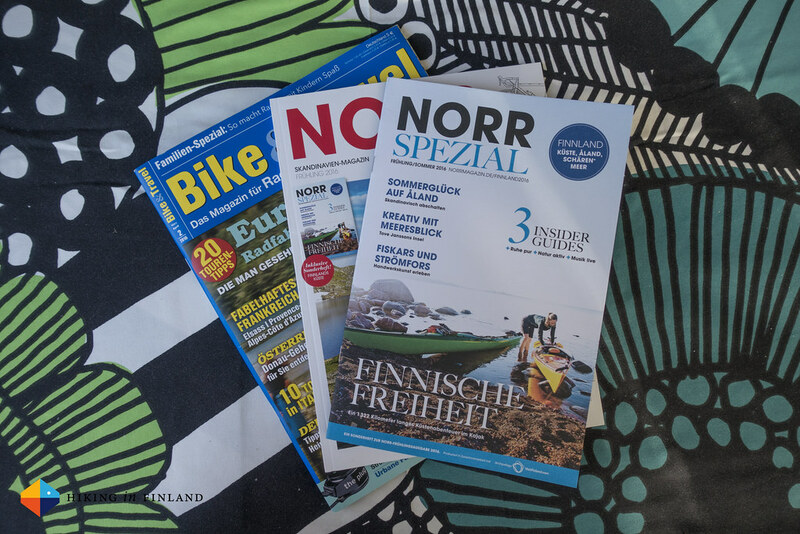 I have been writing for NORR on and off since five years and was really happy as they asked me to help them create the Special issue within the magazine on Finland. Not only has NORR some of the greatest design & layout which you also will find in this issue, the stories in it too are always inspiring and fascinating. 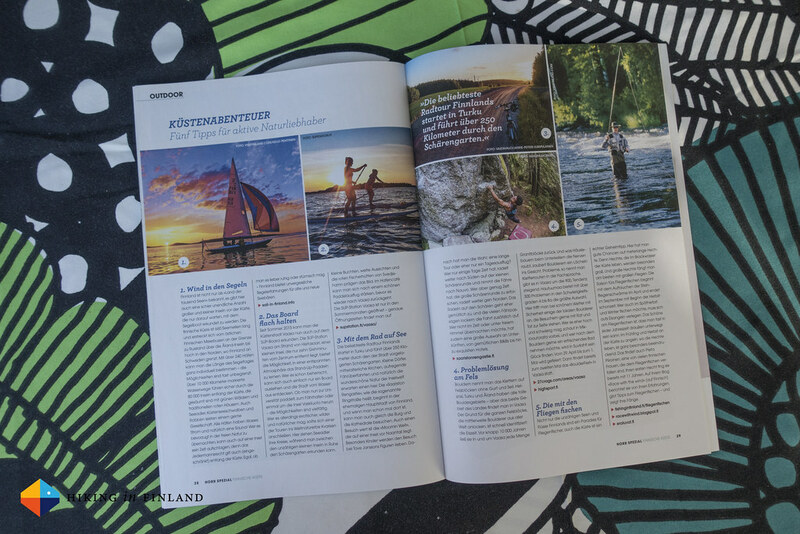 From a visit of Tove Jansson’s island to paddling the coast of Finland, there’s plenty in this magazine which will make Finland Lovers jump with excitement into the air! Order your issue here or be smart and take out a subscription for a year! 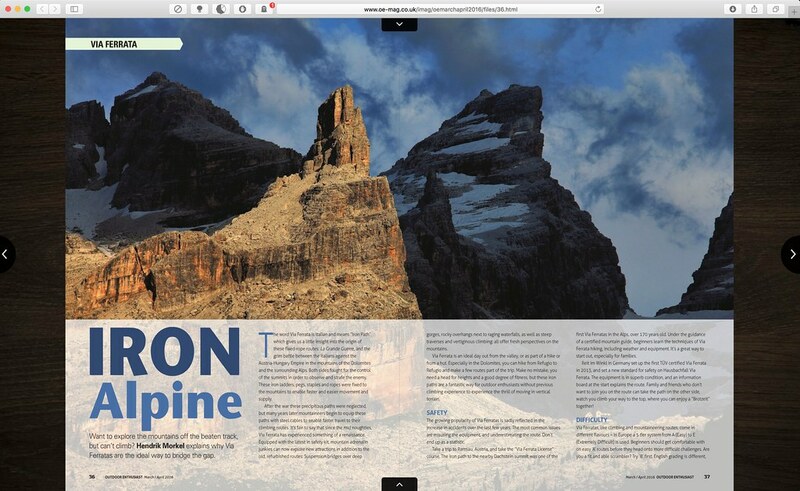 It’s always great to be able to write for some UK publications, and I was really excited to write about Via Ferratas for the current Outdoor Enthusiast Magazine. It’s a free online Magazine and well worth checking out, with articles from trail running in North Pembrokeshire to thru-hiking the Appalachian Trail with my mate Keith Foskett. 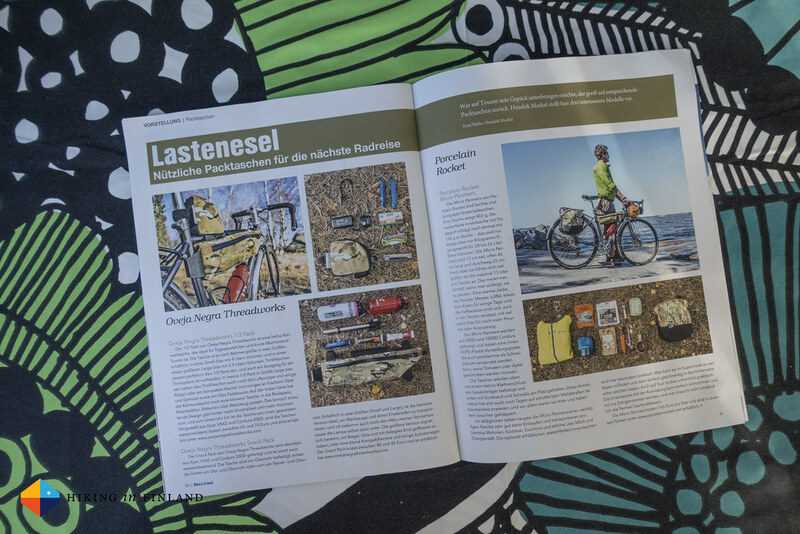 For the spring issue of the Bike & Travel Magazine I wrote about alternative ways to carry your gear - with the great Micropanniers from Porcelain Rocket and the Oveja Negra Threadworks Frame Halfbags. Besides my contribution there’s tips on cycle-touring with kids, seven inspiring touring trip reports and some bikes have been tested, too. Dein Finnland is a new Magazine from Visit Finland and I was very happy to contribute a piece to the inaugral issue about my love for the coast of Finland. 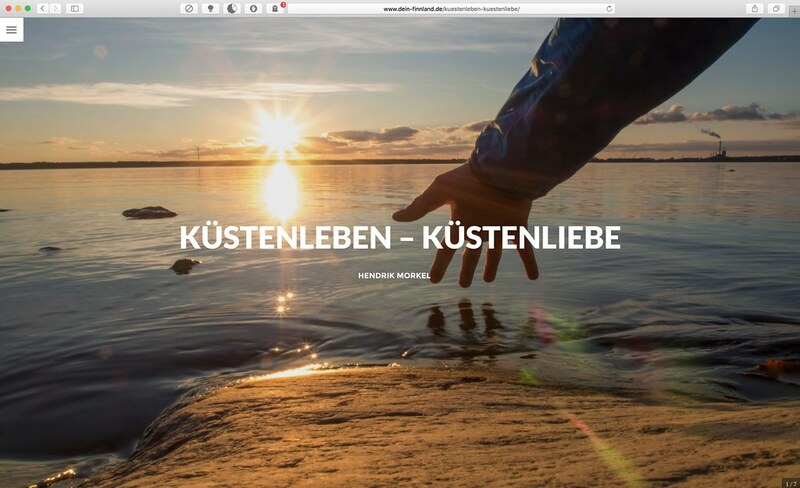 Küstenleben - Küstenliebe is the name of that piece, it’s free to read online and you should definitely keep an eye on this magazine, which has some beautiful stories in it!